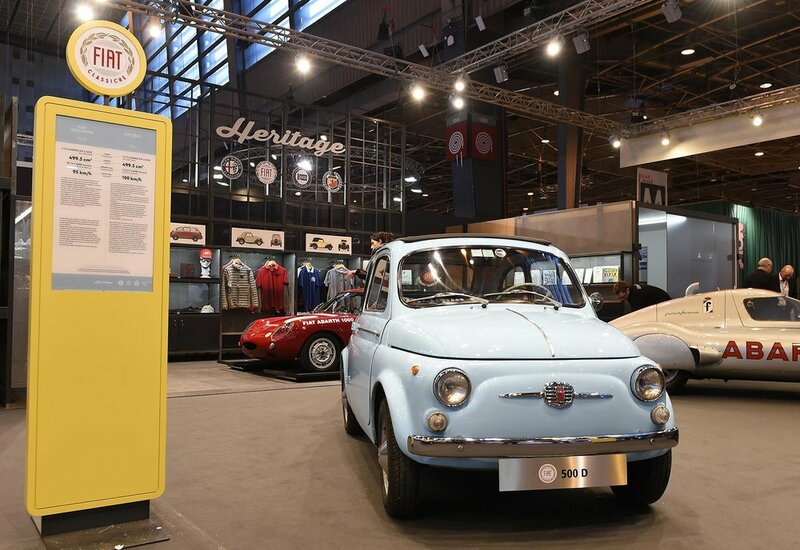 The FCA (Fiat Chrysler Automobiles) Heritage division is appearing at the Salon Rétromobile for the very first time, with exhibits from Alfa Romeo, Fiat, Lancia and Abarth. Salon Rétromobile is one of the major European events dedicated to the classic car and motorbike, where the FCA Heritage stand will set out to reproduce the distinctive atmosphere of service garages in the Fifties, through the choice of materials and photographs illustrating the teams of people you would have found in mechanic's workshops of that era. Each brand will be exhibiting two classic vintage cars, in each case matching a standard production model to its prototype, or to a derivative from a limited production run. 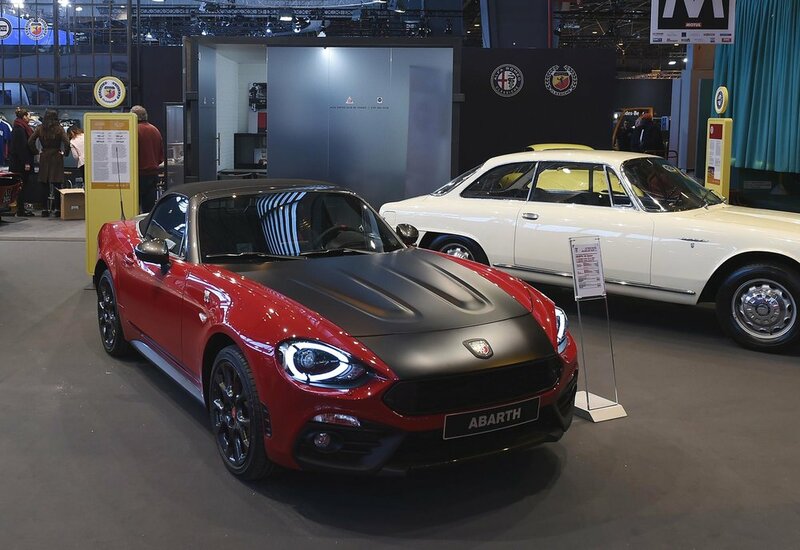 The public will also be able to see some unique prototypes, such as the Alfa Romeo 2600 SZ Prototipo from 1963, the Lancia Loraymo from 1960 or the Abarth 1000 Monoposto Record, and to rediscover classic production versions such as the Alfa 2600 Sprint from 1962, the Lancia Flaminia Coupé from 1958 or the Abarth 1000 Bialbero from 1963. 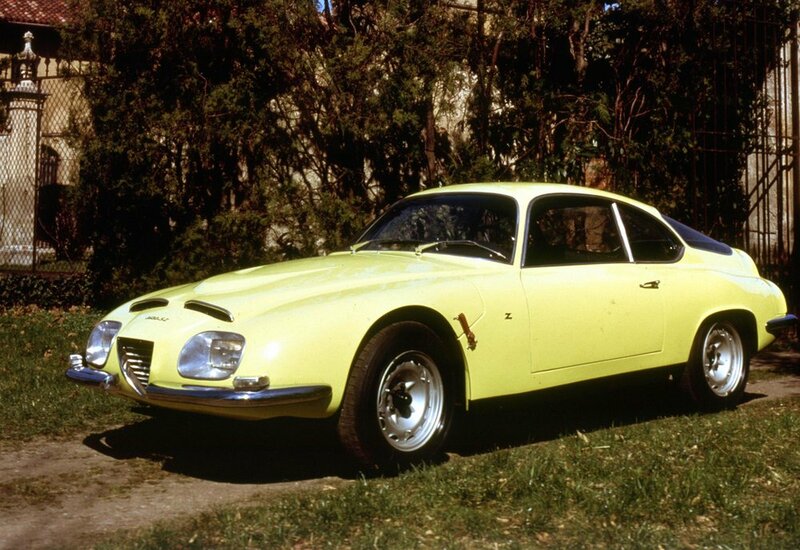 For its part, Fiat will be showcasing a Fiat 500 D from 1964 and the extremely rare Gamine version from 1968 developed by Vignale, finished in bright yellow. Models on display include: Alfa Romeo 2600 Sprint (1962), Alfa Romeo 2600 SZ Prototype (1963), Nuova Fiat 500 D (1964), Fiat 500 Gamine (1968), Lancia Flaminia Coupé (1958), Lancia Flaminia Loraymo (1960), Fiat Abarth 1000 Monoposto Record (1960), Abarth 1000 Bialbero (1963) and the new Abarth 124 spider, a symbol of the link between past and present, will also occupy a key position on the Fiat stand. The Salon Rétromobile show opens its doors today until 12 February 2017.